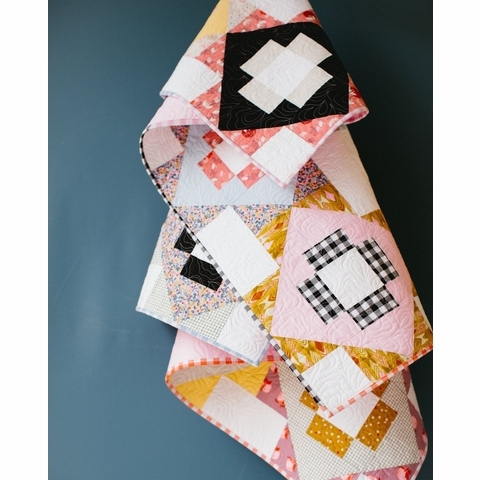 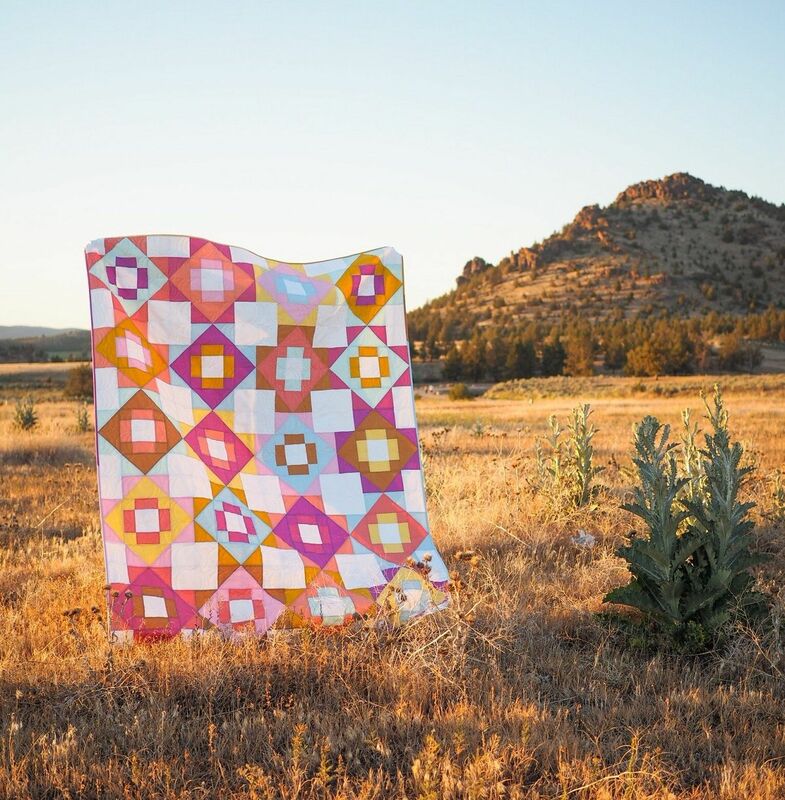 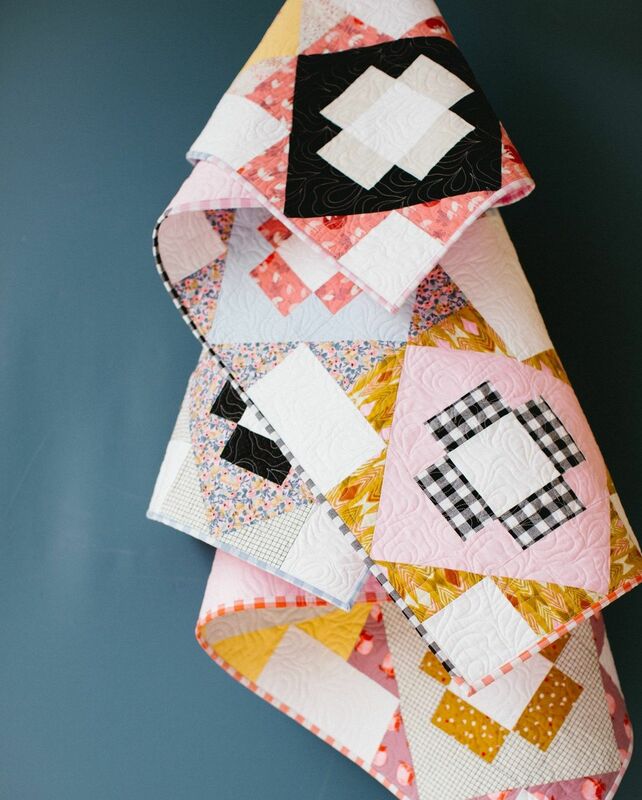 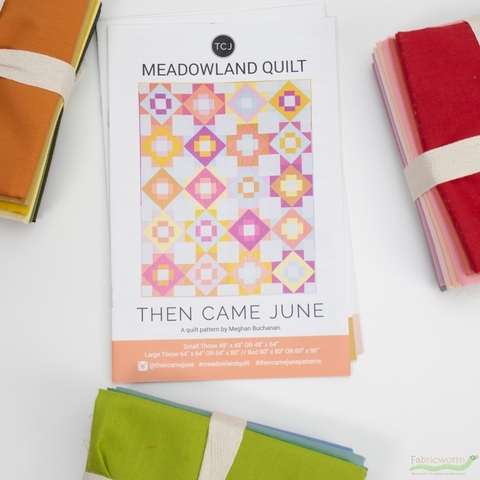 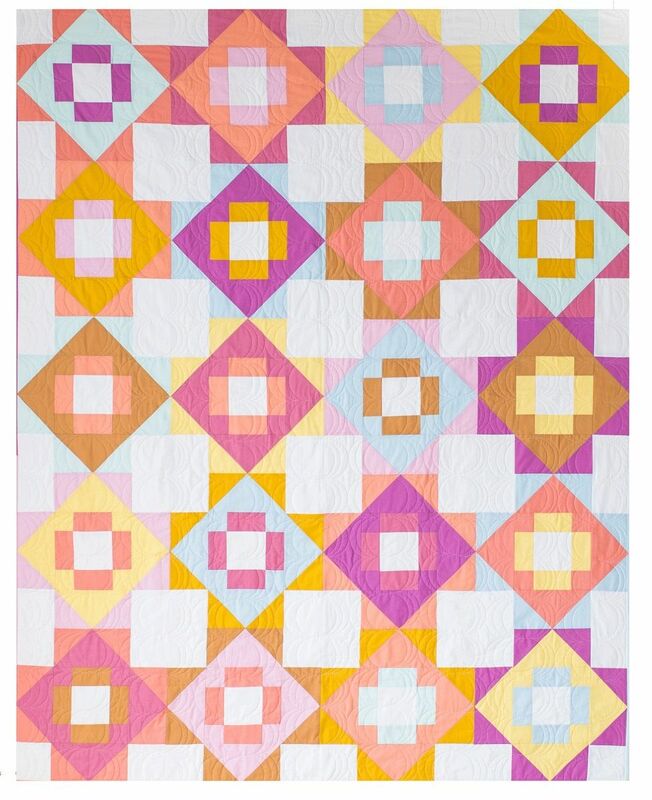 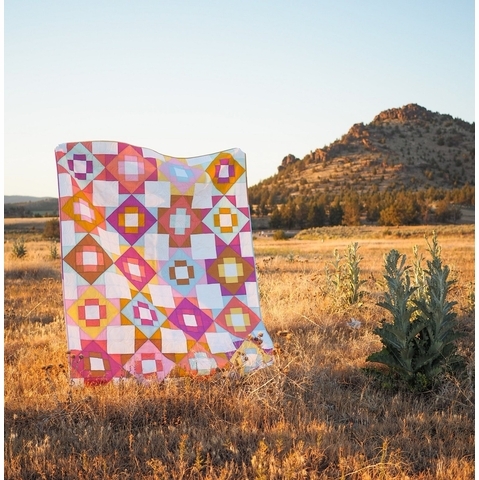 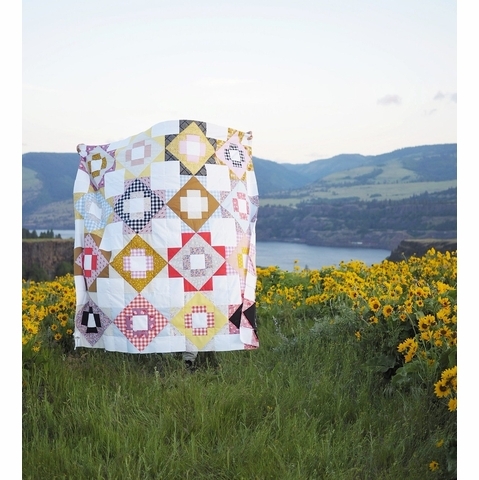 The Meadowland Quilt Pattern is a great beginner friendly, block based pattern. 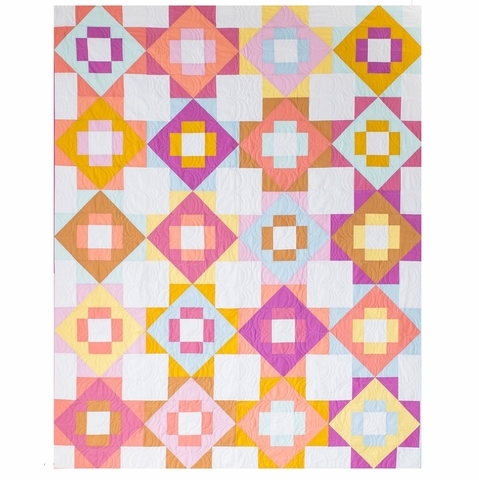 It is very versatile because you can use Fat Quarters or 1/2 yards. 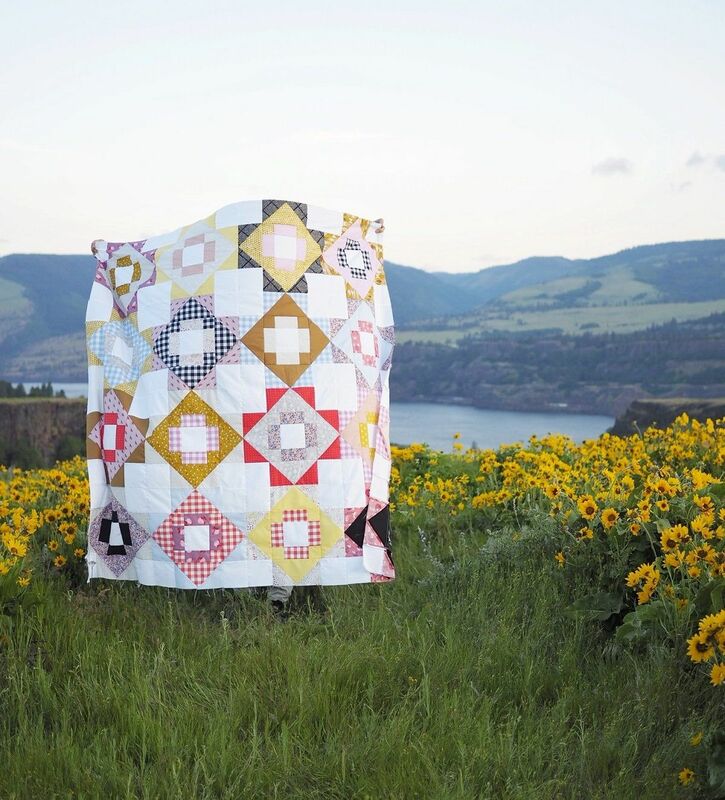 Plus, the designer provides suggestions on how to make it scrappy using only your stash. 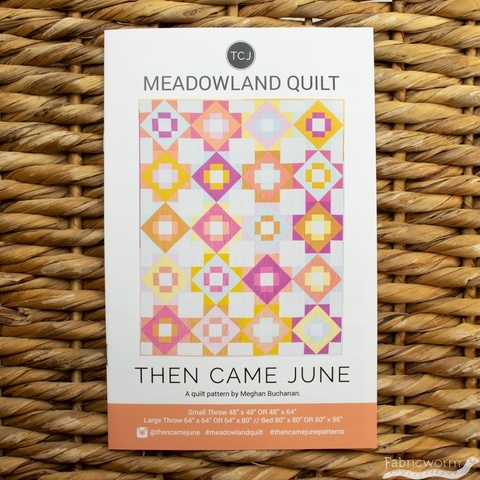 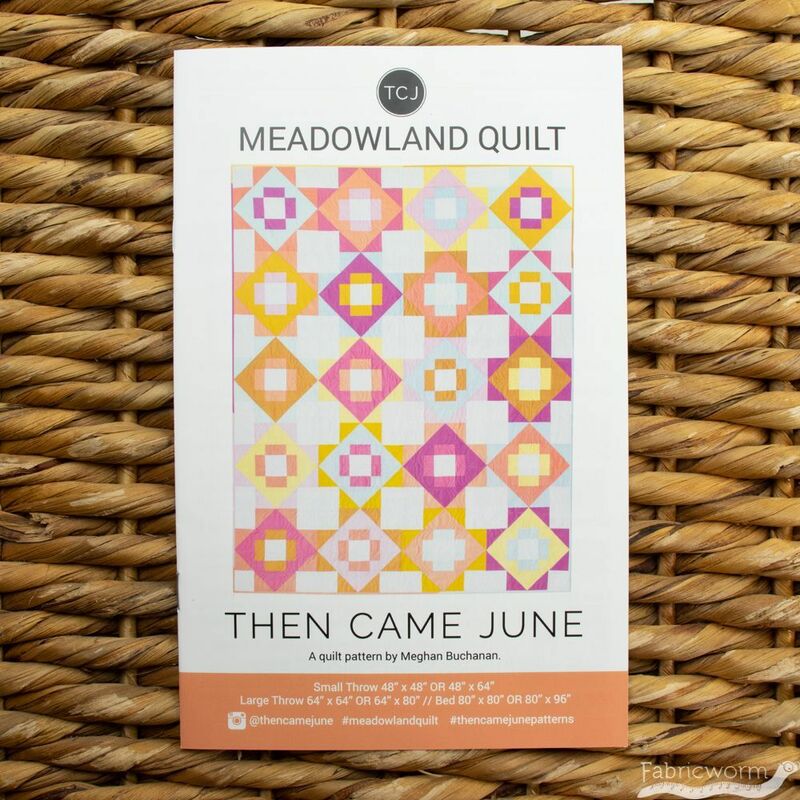 Meadowland is the pattern you won't be able to stop making! 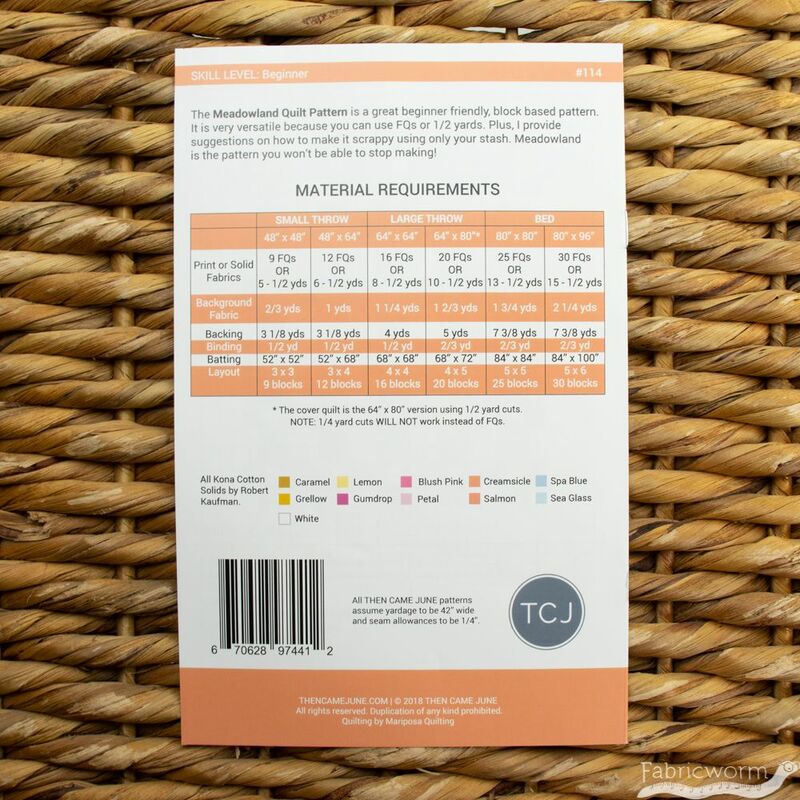 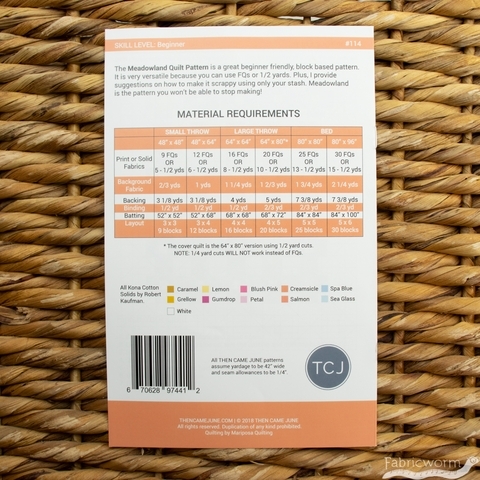 It comes in multiple sizes and is easily customizable.